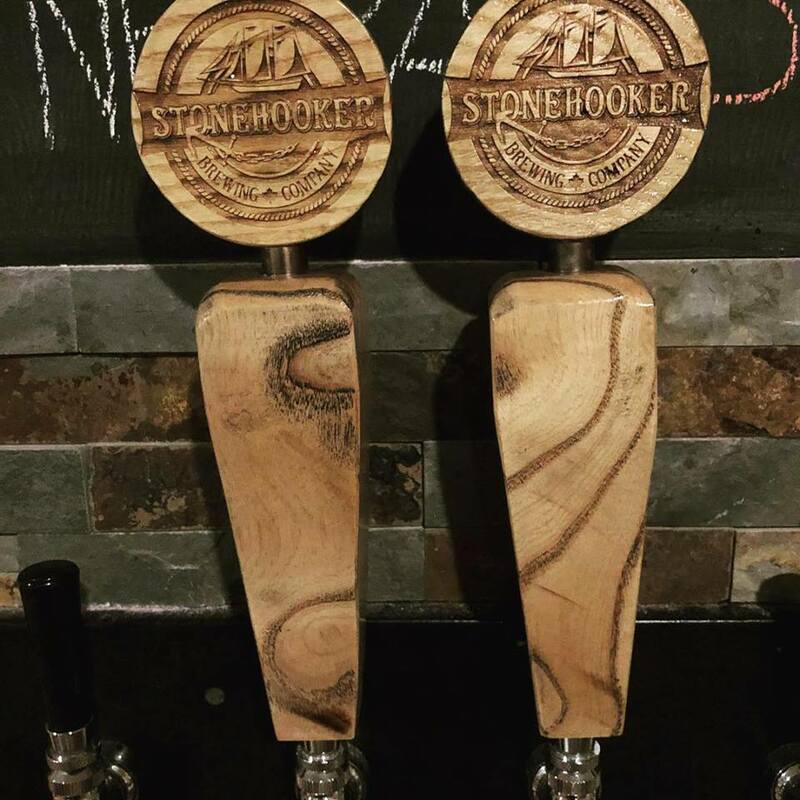 What does Stonehooker Brewing Company do? 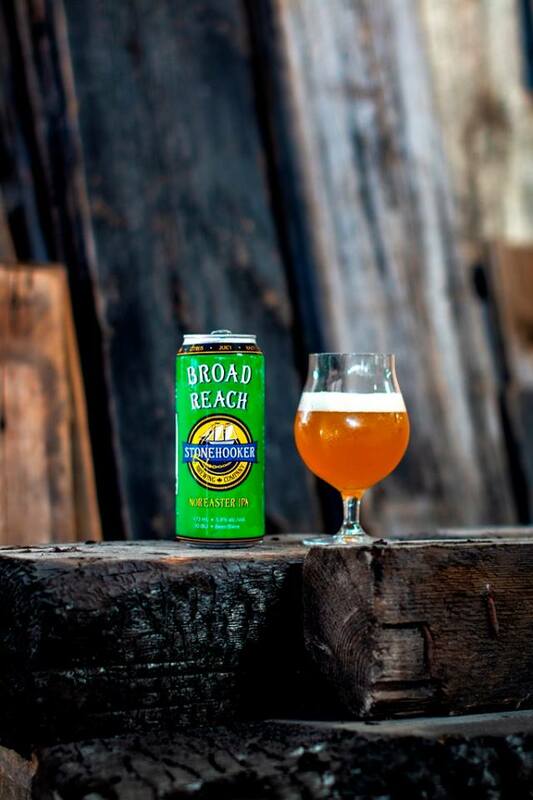 We brew a wide variety of delicious craft beer in small batches using all natural ingredients. We serve it to our customers in a unique setting. Our tap room is designed to look and feel like you have been transported back to the late 1800’s with a nautical twist. 2.5 years working on getting open. Planning to open our doors to the community by early fall 2018. What's the most rewarding part of your business? Creating delicious beers and sharing them with people that come to our tap room. Relax, don’t worry, realize that there are bigger problems in the world than the ones I am dealing with. And if that doesn’t work, have a beer. Stonehooking was a trade in the mid-1800’s to the early 1900’s along the north shore of Lake Ontario. Foundations for homes and streets relied on the steady supply of stone that was quarried out of the shallow waters. Schooners and their Captains were called Stonehookers while the crew were referred to as Hookermen. Port Credit had the largest number of Stonehookers in action during this time. Stonehooker will be only the 2nd brewery in Mississauga. For a city of this size, we think that this area needs another brewery to supply our community and the surrounding areas with delicious, authentic, all-natural craft beer. Would you change anything between day one and today for your business? We would meet with the city officials early in the process to let them know what our plans are and how we are going to help grow and support the businesses around us and how that will have a mutual positive impact. Do what you are passionate about and have a reason for doing it. There is no typical day at this stage as we are still in the start-up phase of the business. We are juggling a lot of balls, trying to keep them all in the air. It is never boring! What's your favourite social media platform and why? I like Instagram a little more than the others, but each one has its strengths. The visual nature of Instagram is great. What trends do you predict for 2019 in your industry? Continued growth in the number of craft breweries, but I think the rate will slow down. A continued shift of beer drinkers towards Ontario craft beer and craft beer in general.